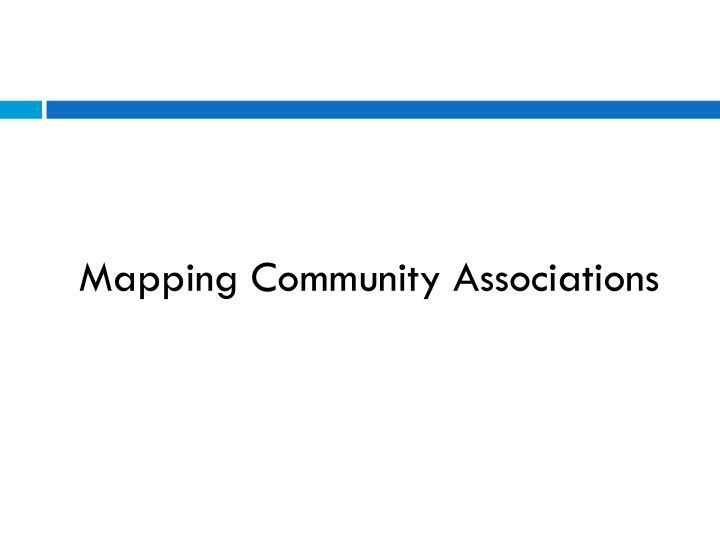 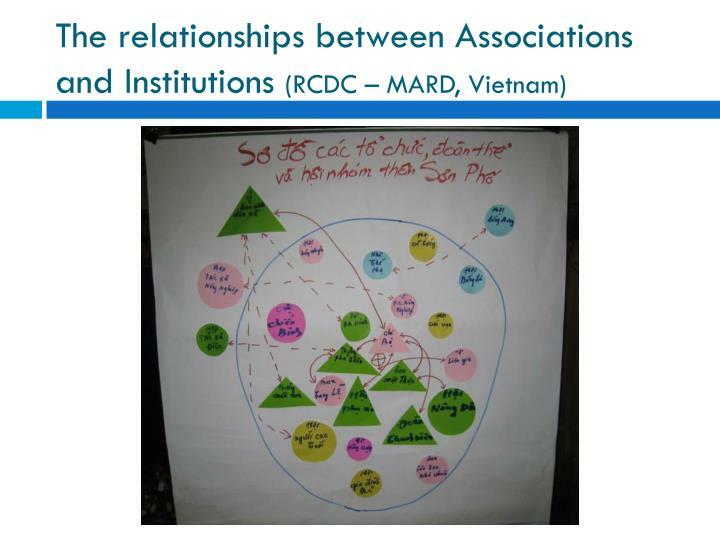 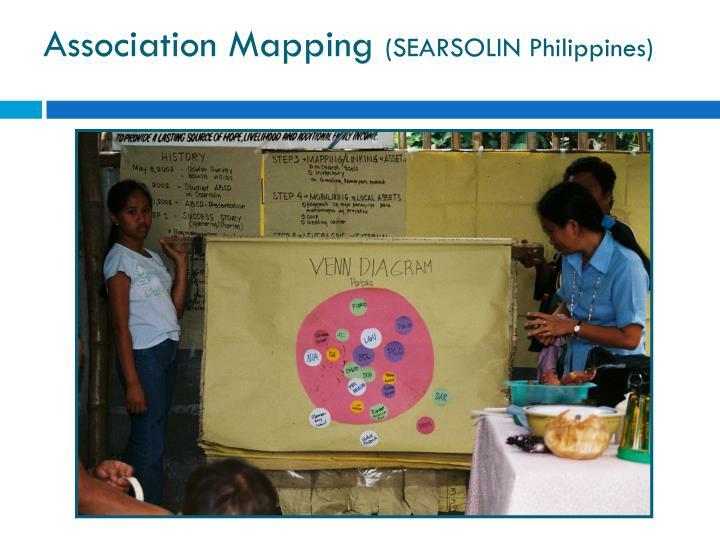 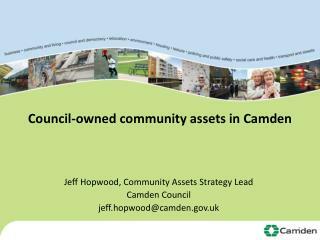 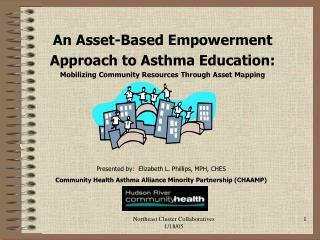 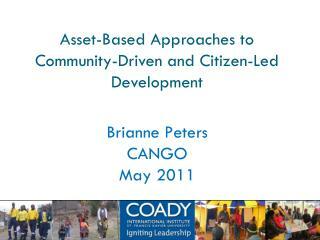 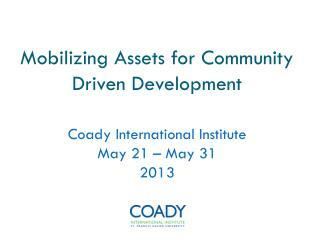 Mobilizing Assets for Community Driven Development. 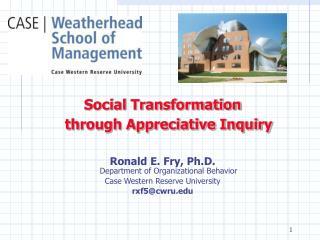 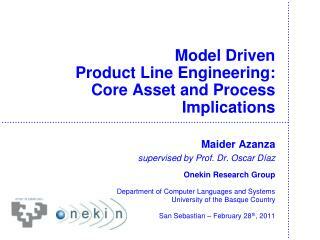 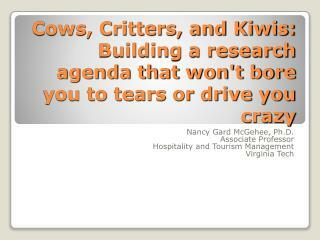 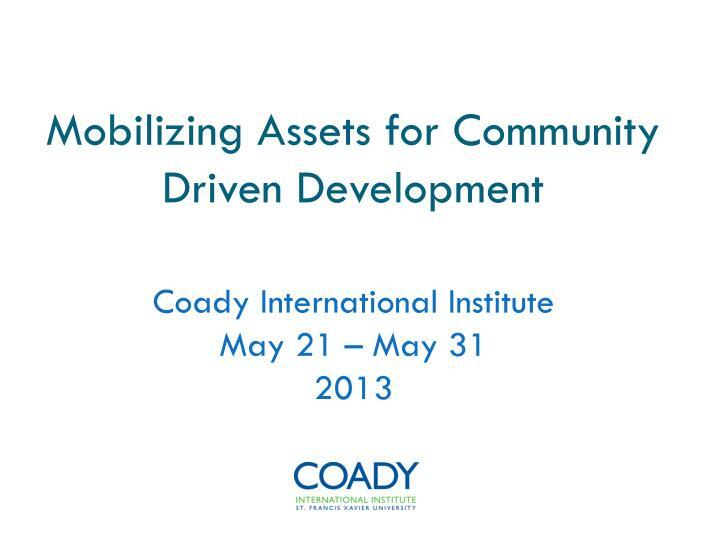 Coady International Institute May 21 – May 31 2013. 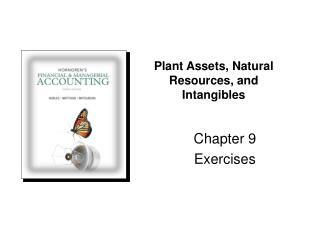 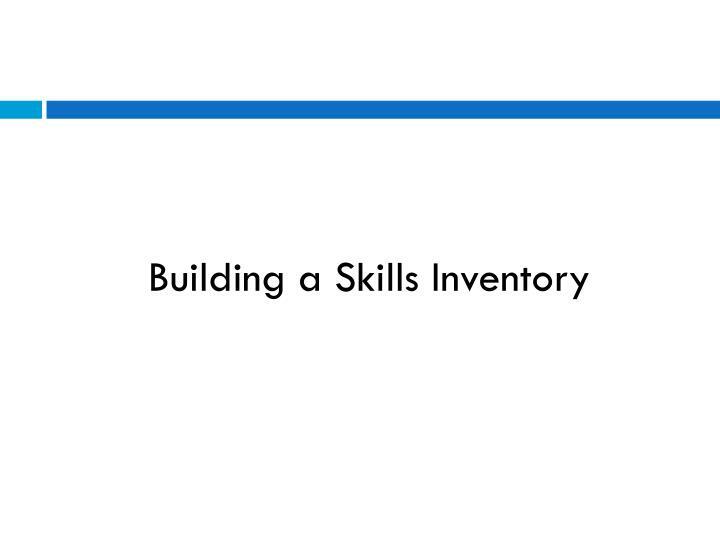 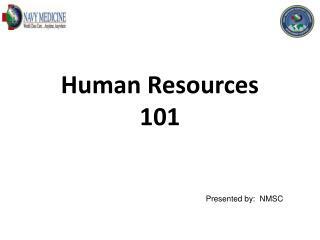 Building a Skills Inventory. 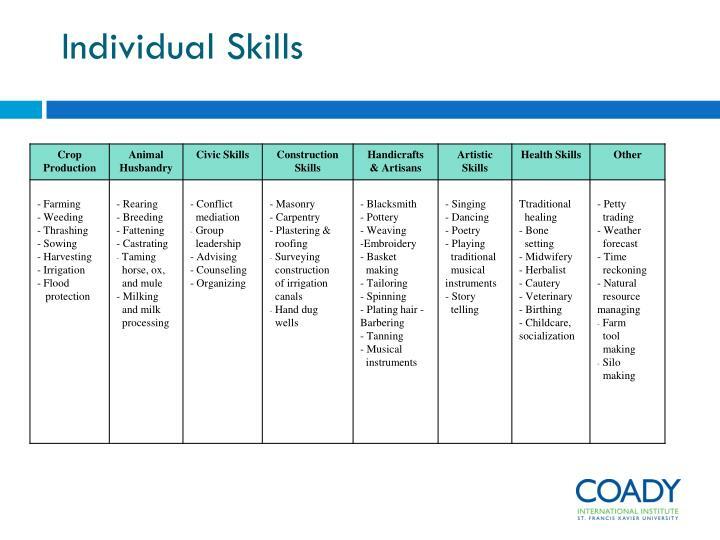 Individual Skills. 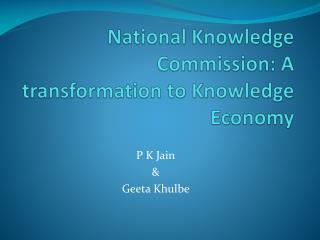 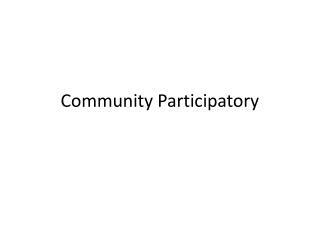 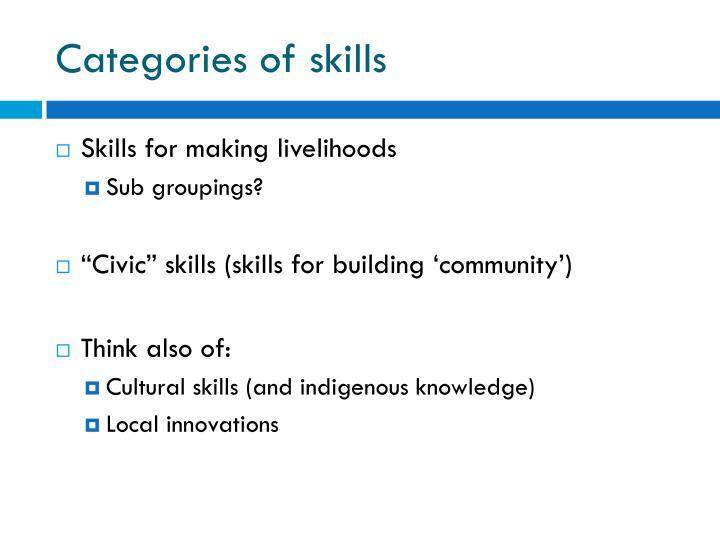 How would you go about identifying the myriad of skills, talents, gifts and capacities that community members possess?. 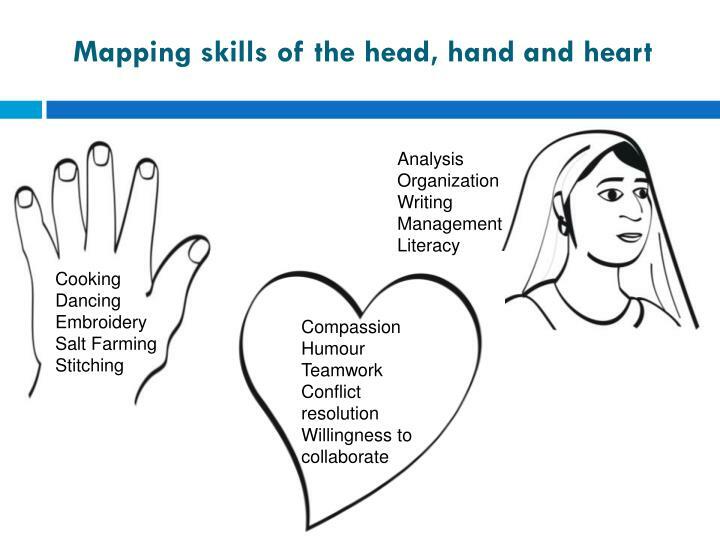 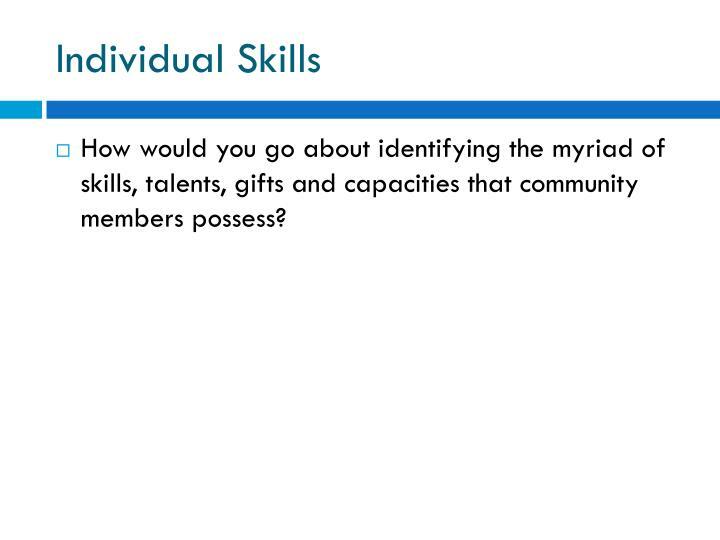 How would you go about identifying the myriad of skills, talents, gifts and capacities that community members possess? 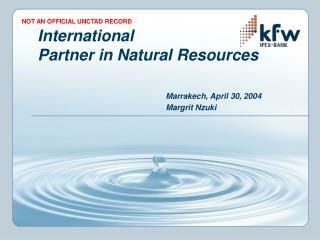 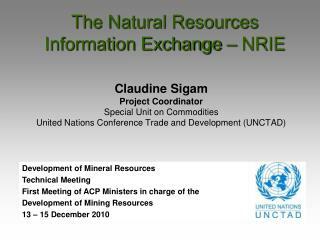 Introduction to the Concept of Demand side Groundwater Management -. 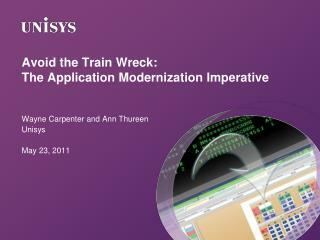 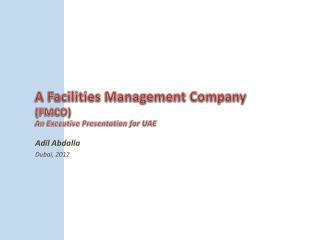 date	: 30 july 2007 time	: 16.00 to 17.00 hrs. 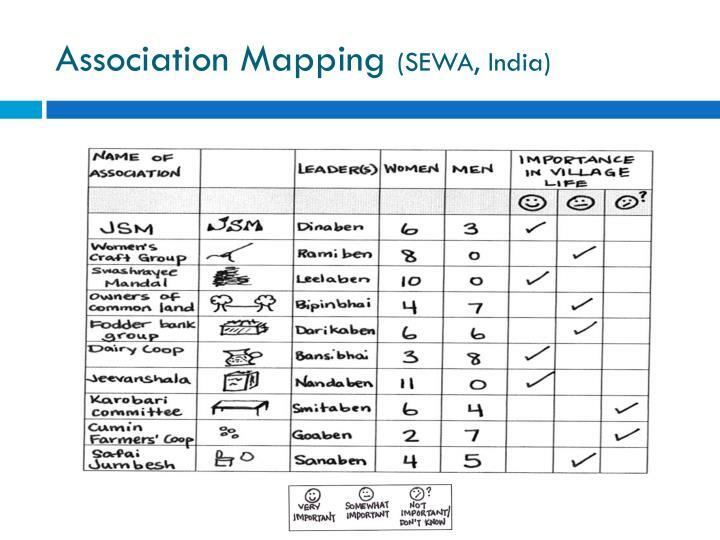 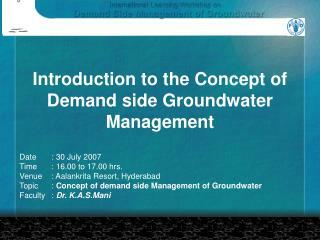 venue	: aalankrita resort, hyderabad topic	: concept of demand side management of groundwater faculty	: dr. k.a.s.mani. 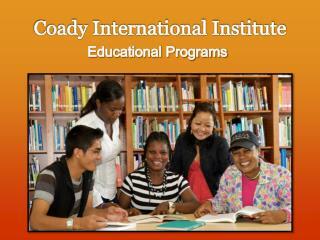 Educational Programs -Coady international institute. 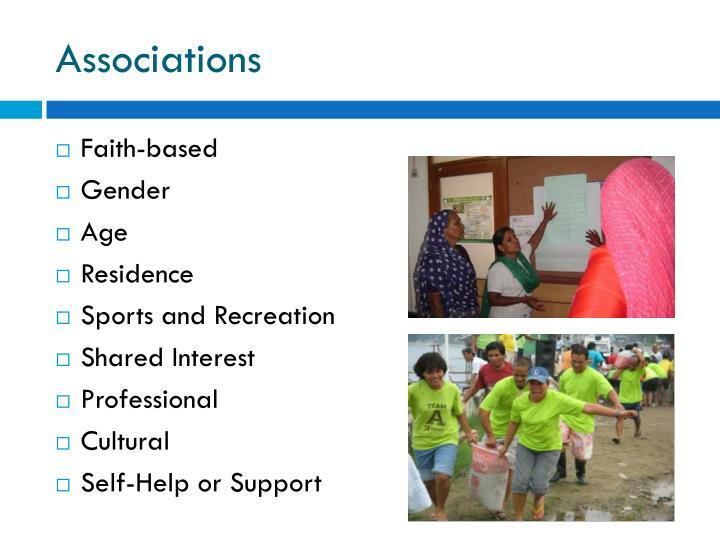 educational programs. 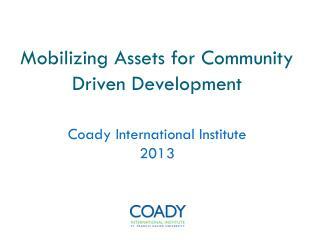 coady approach. 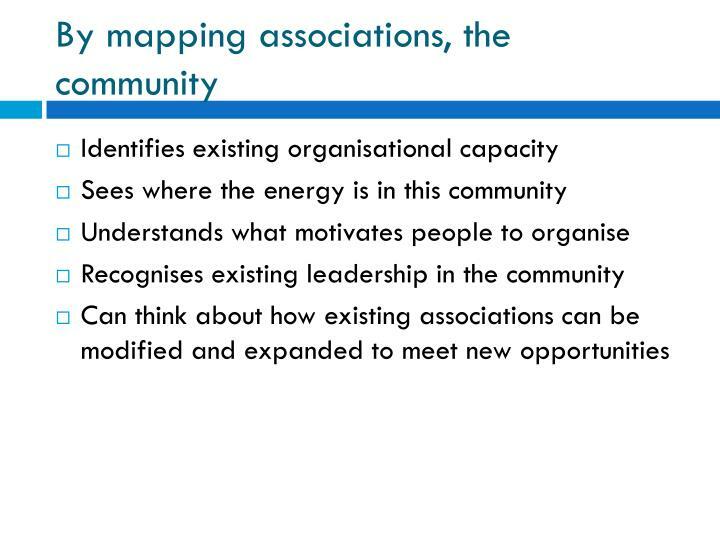 to strengthen the capacity of development leaders to effectively motivate and support people in the development of their communities and society. 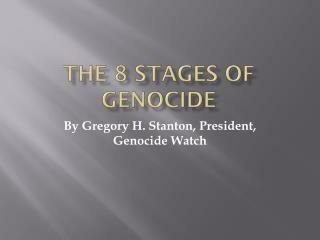 The 8 Stages of Genocide -. 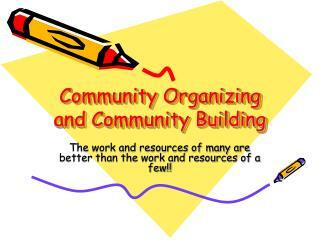 by gregory h. stanton, president, genocide watch. 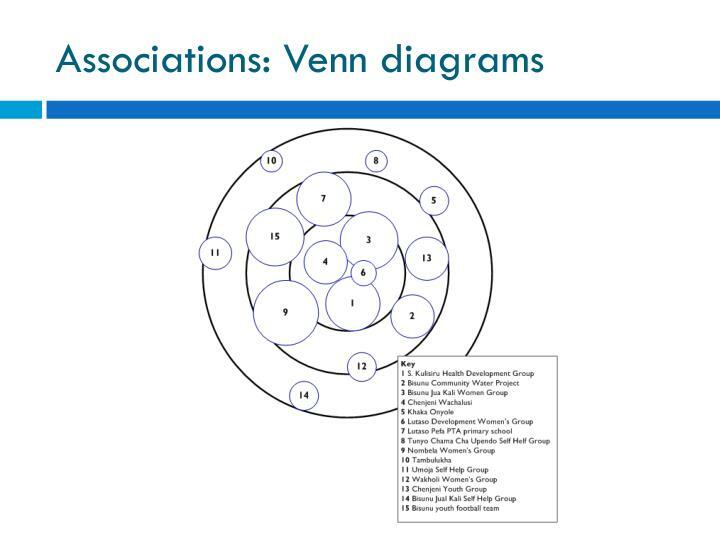 the 8 stages.